Evangelization ministries seek to promote and support the efforts of our parishes and schools to bring the good news of Jesus Christ to the world by committing to "The New Evangelization - new in ardor, methods and expression" (Pope John Paul II). This is accomplished with a network of evangelization contacts in our parishes, through extensive communication, through facilitation of parish evangelization teams, through other Office of Worship and Evangelization programs, and by collaboration with other agencies. to foster Gospel values in our society, promoting the dignity of the human person, the importance of the family and the common good of our society, so that our nation may continue to be transformed by the saving power of Jesus Christ. While this is not a comprehensive list of evangelization resources, these are some that the Office of Evangelization would like to highlight. 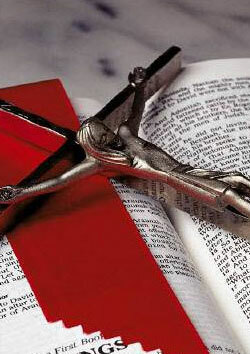 Please visit the Office of Catechesis resource page for more resources on evangelization and faith formation.